September 11th holds a special place in the hearts of all of us at Burlington High School due to the fact that we lost some members of our school community on that day in 2001. 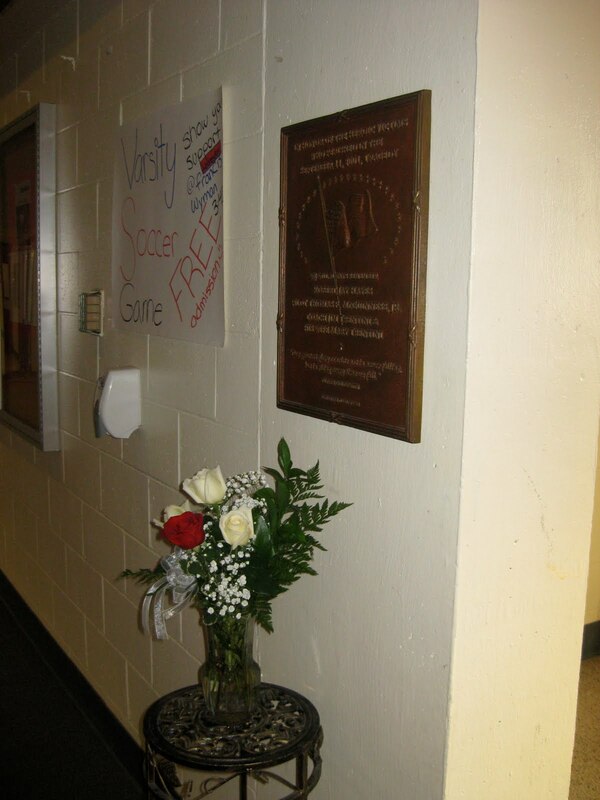 This morning we took a few minutes to remember BHS graduates Thomas McGuinnes (co-pilot of American Airlines Flight 11) and Robert Hayes. 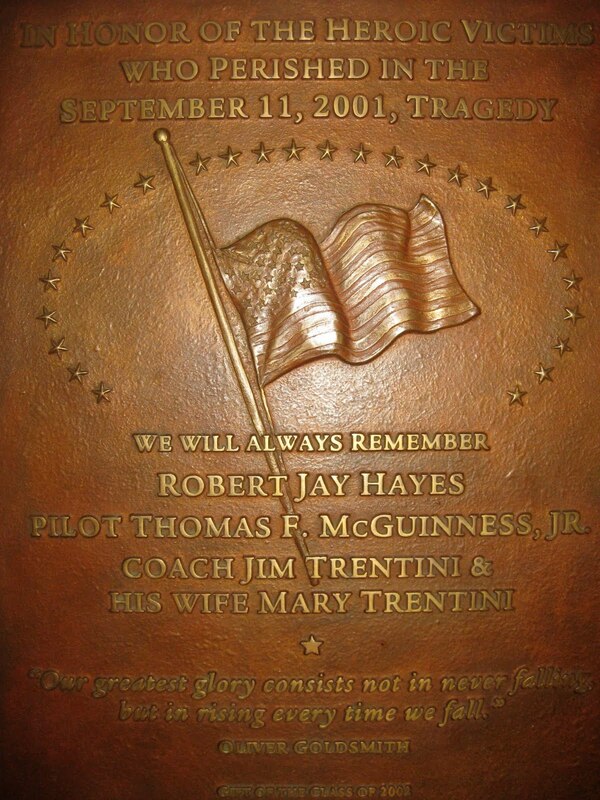 BHS also lost Coach Jim Trentini and his wife Mary on 9/11. Following a moment of silence, we had our select chorus sing the Star Spangled Banner and Amazing Grace. You can see the video below. Jim and Mary Trentini were Triton folk, as well. I remember Mary, in particular, working in our athletic office, and their children being part of the community when I was a student. Thanks for posting this, and allowing me to remember them with you. This was a very special way to start our day here at BHS. 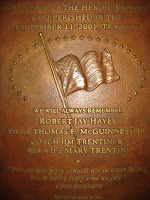 We all stopped and reflected on that particlular day nine years ago. The BHS Select Chorus did a wonderful job singing the Star Spangled Banner and Amazing Grace. Thank you to all who participated.